Before the Initial Public Offering on the 22. April, MaidSafe was hyped as the Bitcoin 2.0. The idea behind MaidSafe is to create a SAFE (Secure Access For Everyone) Network based on the unused hard drive, processing power and data connection of the users. People will be able to use MaidSafe coins to unlock those services for their own purpouses. For example, a user can backup his files or host a website over the MaidSafe Network. The data is dynamically placed on the network, so nobody knows where or what the data is. Random data parts are placed by the network to a given device and checked all the time if it is live. If the data is not live, then the data is transfered to another device. A maximum of 4.3 billion coins will ever be in circulation at one time. Safecoins get recycled when users exchange them for network services. This way, there will always be supply for miners (in the MaidSafe network they are called farmers) to get rewarded. MaidSafe coins are rewarded to users for providing their resource to the network. The resource can be following: storage space, CPU, bandwidth and online time. 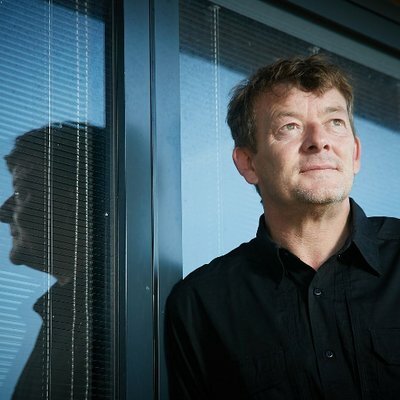 David Irvine started to work on the MaidSafe idea in 2006. Since then, the team has grown to 17 people consisting of thinkers, inventors, tinkerers, PHDs, engineers and designers.